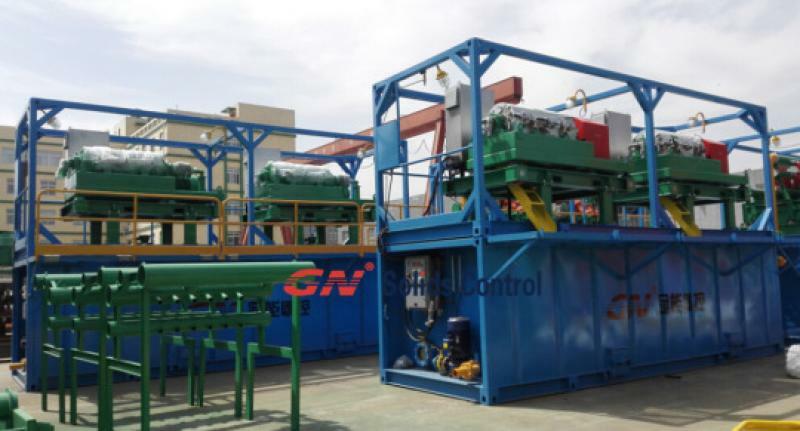 GN will deliver to Australia a 500 GPM mud recycling system for HDD. is the most popular configuration among all the available configurations. are even more strict than their peers like USA and European countries. 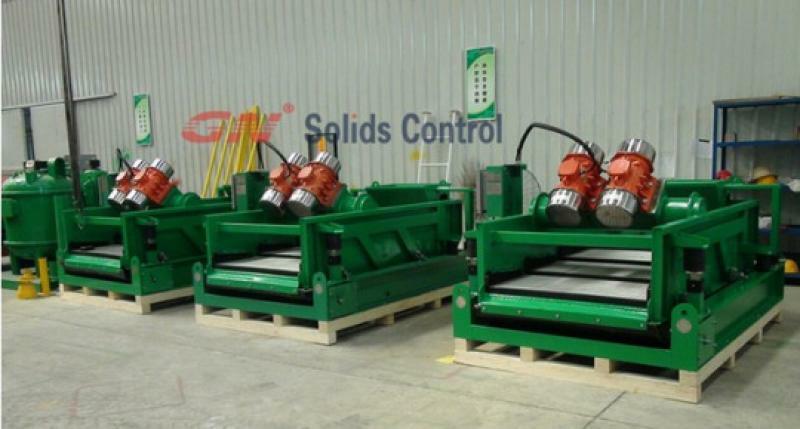 the first and only solids control manufacturer who provided to Australia. countries and to Middle East countries like Saudi Arabia. information of HDD, CBM or piling systems, welcome to contact us freely. shaker GNZS705. It is for the first and second stage separation. 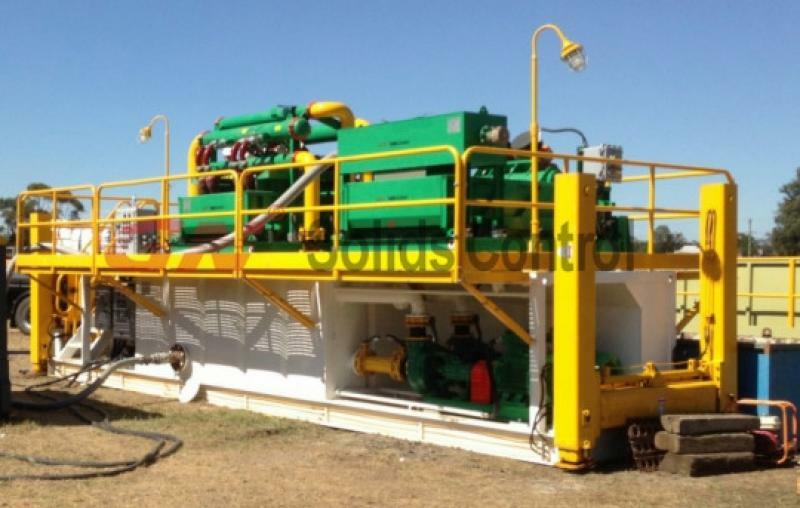 with double deck shale shaker GNZS705. It is for the first and third stage separation. centrifuge tank compartment, to avoid drilling mud settle down. reach to about 800gpm to 1000gpm. 800gpm mud system and 1000gpm mud system. drilling companies. If you need more support, pls contact us freely. So, what are the advantages of this model? Or we say what the features are? horizontal square steel strips at both sides of the deck make the deck much stronger. force uniformly to the whole shaker deck. performance, the screen frame was installed a type embedded rubber sealing. capacity, the installation location would be the same. G force is up to 8.
is on a promotion status. not, in order to get different standard fine mud. speed while some are VFD controlled, but they all have another optional choice.